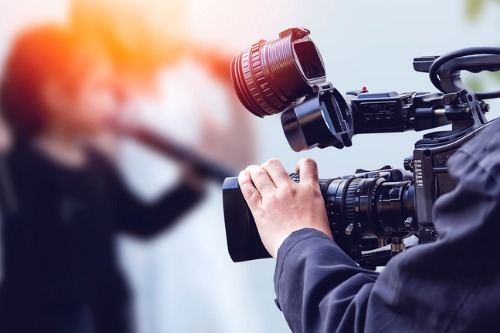 XL Catlin’s insurance operations have announced the launch of insurance products designed to provide coverage to companies in the media and entertainment industry. The products address the risks faced by organizers, performers, producers and support trades in the industry, including one dedicated to film and television productions and another that covers live performances and the companies involved in the sector, XL Catlin said. The products are offered on an annual or project-by-project basis and provide covers specific to each area. They are customizable and can be individually tailored to specific productions and events. XL Catlin established its media and entertainment team in January. The team is led by Young, who has 19 years of experience in the London market, including 10 years specializing in media and entertainment underwriting. Prior to joining XL Catlin, Young was the head of media at ProSight Specialty Insurance.